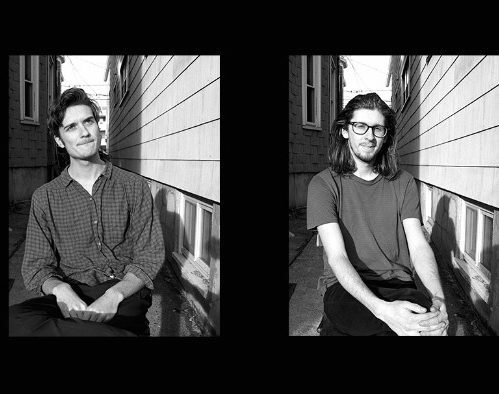 This week’s Video Clip, “Shuffle” by the Boston-based band Vundabar, sounds to me like an obscure indie rock song that you might have heard on an early ’80s college radio show playlist that included tracks by Pere Ubu, Bauhaus and Julian Cope. If you enjoyed that last sentence, by all means, read on. The accompanying, and undeniably creepy, black-and-white video features a protagonist (antagonist?) wearing a mask that makes him look like Punch from the classic and uber violent Punch and Judy puppet shows. Punch walks the streets harassing people and gazing almost incessantly into a handheld mirror. When he runs into his significant other, she appears equally mirror-equipped and selfie-absorbed. We all know too many folks like this, amiright? Later, Punch falls in love with his own reflection, and meets a violent end at the hands of a distracted motorist who can’t stop preening in his rear-view mirror. Art imitates life! Not surprisingly, the band offers that the video “deals with themes of interpersonal self infatuation.” No kidding! This is why I don’t have a smart phone. Shot by George Watts (Holler Productions) the video’s script was written by Vundabar’s own Brandon Hagen. 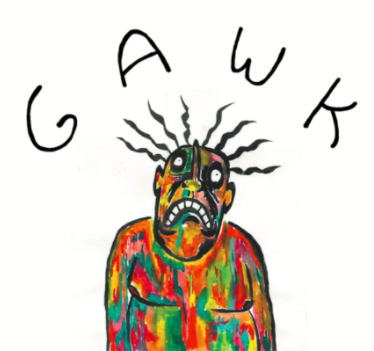 “Shuffle” can be found on the band’s sophomore album, Gawk, recently re-released (as of March 10th), in preparation for their third album, which will be released later in 2017. To end on another positive note, all Digital Sales of “Shuffle” will benefit Planned Parenthood. Spring Tour Dates are below. Enjoy! ← Pink Thing of The Day: Pink Rubber Ducks in a Mr. Bubble Window Display! I dig it…and they’re coming to Hamden this week, nice!